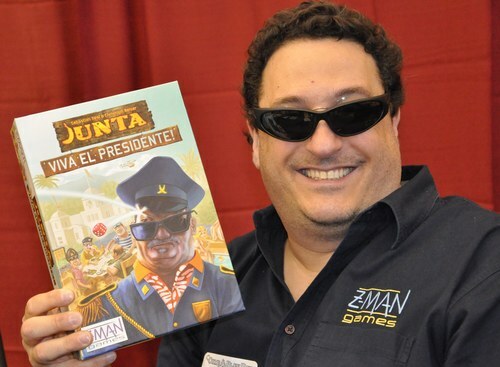 Zev Shlasinger will be our publisher guest of honor for GameStorm 16. Zev Shlasinger started Z-Man Games in 1999 to bring back his favorite CCG, Shadowfist. With the success of that relaunch he started publishing card games and soon after board games. His goal was to do a mixture of original games and those published in foreign languages. Zev succeeded in this and sold the company in 2011. He still works for Z-Man in the capacity of finding and developing games and going to shows, like GameStorm.